The Zebra AP 6511 has been discontinued. No direct replacement is available. The AP 6511 brings powerful Wi-Fi to hotels, dormitories, hospitals and other multiple-dwelling units. Conventional access points (AP) can be challenging to deploy in the hallways of these units and require careful planning, drilling holes, pulling cable and installing ceiling brackets. 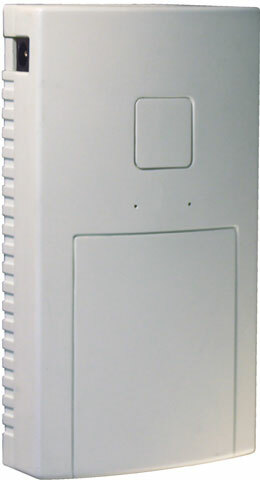 AP 6511, Low Profile WallPlate AP - 802.11a/b/g/N - Single Radio - Ethernet PD Port - FE LAN Port - US Version.